Higher water than anglers have seen in recent history will likely put Rapala® crankbaits and Storm 360GT™ Searchbaits center stage in the Bassmaster Classic March 16-18 on South Carolina’s Lake Hartwell. So says top Rapala pros prior to a practice period that began March 9 on the sprawling highland reservoir. Count Jacob Wheeler among them. A DT-6 and #7 Shad Rap are two of three “different-wiggling” crankbaits he will “for sure have tied on” when first scouting for shoreline bites in Classic practice. 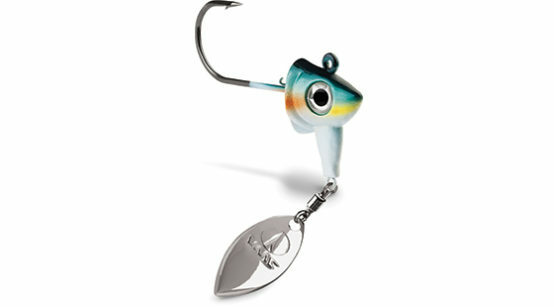 The third will be a Rapala BX®-Brat. A Storm® 360GT Searchbait™ rigged a few different ways will round out Wheeler’s shallow-water game plan. Where the Classic competitors find fish in clearer, deeper water, a Rapala Shadow Rap® Deep will likely be in play. “I’m definitely going to have a Shadow Rap Deep rigged up for the deeper stuff, for the spotted bass and some of those fish that are set up on points and transitions, getting ready to set up to spawn,” Wheeler says. 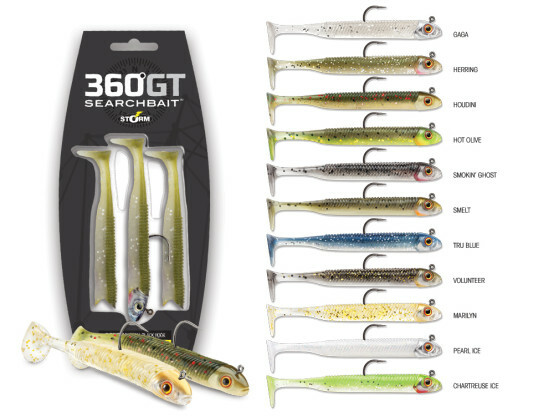 Another popular way to target bass in that depth range, Wheeler says, is with underspin-style jig head rigged with a boot-tail minnow soft bait. He favors a 360GT Searchbait rigged on a VMC® Spin Jig. “Any time you get on blueback herring lake, that’s a guarantee to get some bites from fish that are deeper and still oriented to, and feeding on, bait,” he says. 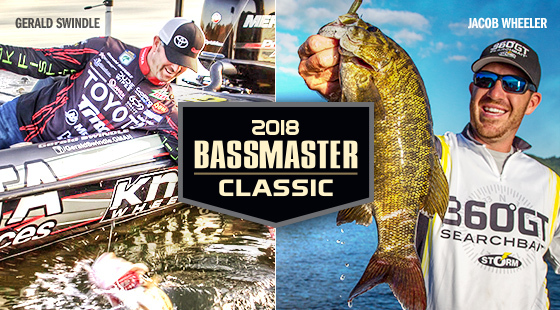 While not everyone can fish in the Bassmaster Classic – only about 50 of the top 100 professional anglers in the country qualify – anyone fishing highland reservoirs this spring should be able to catch more and bigger bass with the baits and tactics the pros describe above and below. Channel swings, secondary points and “little hard places” on main points in four to eight feet are also key locations to target pre-spawn bass with a DT-6, Swindles advises. A simple, steady retrieve gives 360GTs a fish-attracting swimming motion. Whether you’re fishing from a boat, dock or shore, you can easily cast them around main-lake points where the water is four to 12 feet deep. Or try targeting shallower bays with submerged bush or grass, swimming the lure over the tops of them. Pro Tip: Fish shallower on windy days and deeper in still weather. Combining a horizontal struggle with a vertical fade, Shadow Rap jerkbaits perfectly mimic an injured minnow’s last moments. Featuring a metallic style body finish with textured scales, the Shadow Rap Deep targets fish in four to eight feet. Nice article. What rod and reel combos work best for these techniques? I have a medium and medium light extra fast spinning rods as well as medium/ fast and medium light/ extra fast casting rods all from St.Croix. I do have trouble casting the smaller Shad Raps (#5). I normally use Fireline or a brain in 8 or 10 # range. Thank you. light line and longer spinning rods will make a world of difference for you! 7’6″ and up length. 8-10lb Sufix 832 or even better….Sufix Nano braid.